The wait for Swatch’s new SISTEM51 here in the US is (almost) over! 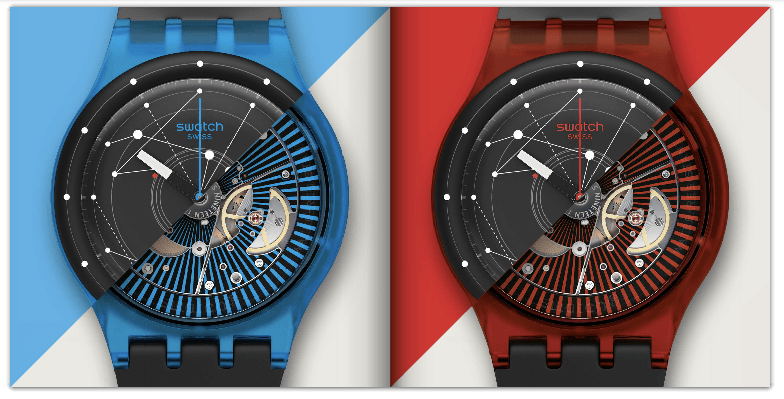 The SISTEM51 is Swatch’s fully-automatic, all-mechanical US$150 watch and on Tuesday (yes, this coming Tuesday! ), July 1st, 2014, the SISTEM51 will make it’s official USA debut at Swatch’s Flagship Store in Times Square located at 1528 Broadway, New York City. One week later on July 8th, a pop-up shop dedicated entirely to the SISTEM51 will launch in San Francisco, California at 101 Grant Street on the corner of Geary Avenue. Perhaps your watch-loving summer plans will take you to New York or San Francisco but, if not, the end of the summer will see these on more USA wrists. I’m looking forward to checking it out, for sure! This entry was posted on Thursday, June 26th, 2014 at 3:14 pm	and is filed under watches. You can follow any responses to this entry through the RSS 2.0 feed. You can leave a response, or trackback from your own site.